What makes OUR GYM so different you ask? Discover the best gym and fitness centre that Canberra has to offer. Flames Fitness is unlike any ordinary gym. 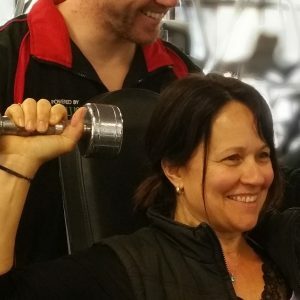 We provide expert guidance with our unique methods making personal training an affordable option for everyone. 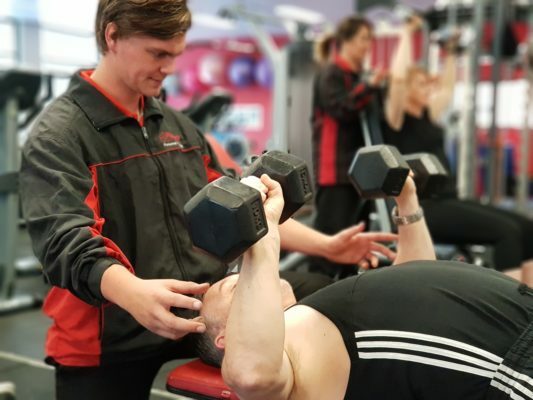 Flames Fitness provides a trainer to guide you through every session ensuring correct technique, intensity, and the best exercise to give you the results you want. Our expert team are there to guide and support you every step of the way. Try us for yourself in northside or southside Canberra to experience the difference. We’re located in inner north Lyneham, Phillip and close to Tuggeranong. We’re much more than just a personal training gym. Our team of enthusiastic coaches can help you achieve your fitness goals in the way that’s best suited to you. Not a fan of personal training? Try our fitness classes for a small group experience that’s personalised. There are also boxing classes at our inner north Lyneham gym with cardio fitness, drills and sparring sessions also on offer. 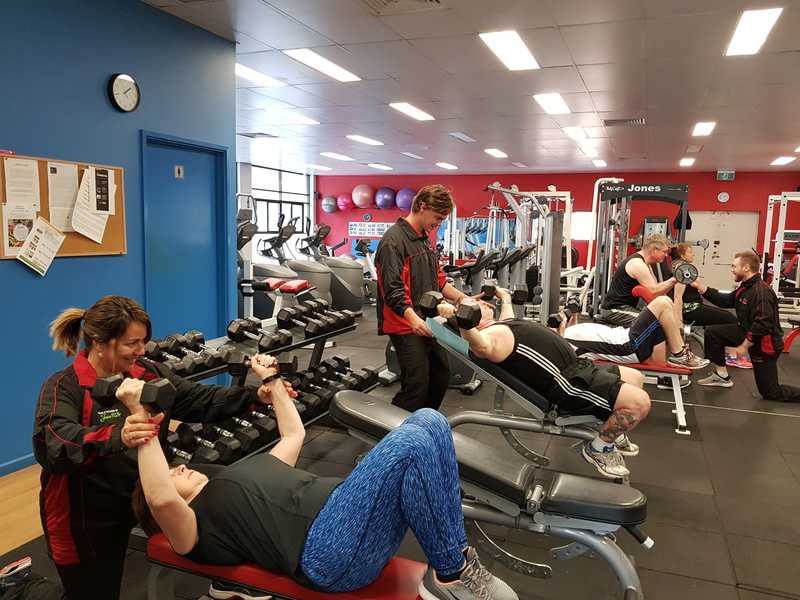 If you live around Lyneham, Phillip or even nearby Tuggeranong our northside and southside gym locations are within reach. 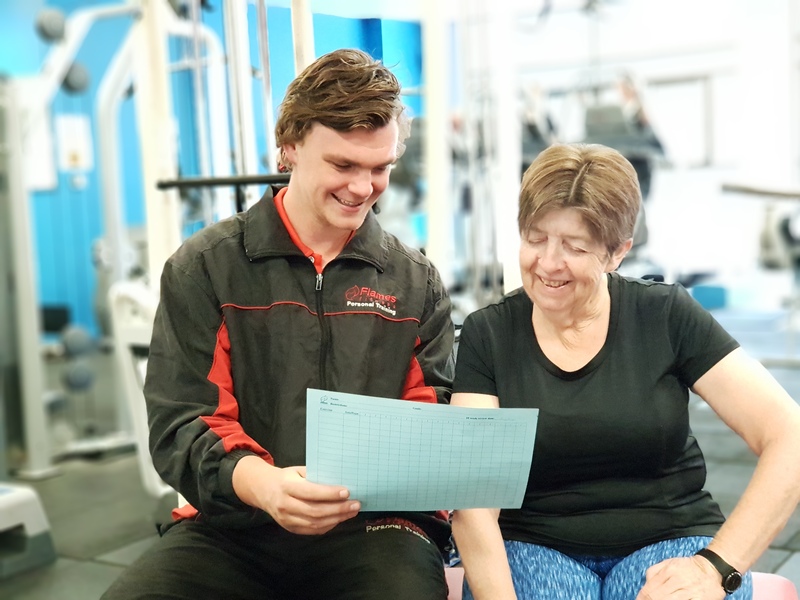 Get in touch with our personal trainers at the inner north or south Canberra gyms to discuss your fitness goals today. Gain your fitness goals through our corporate fitness programs specially designed by Quinten Brown for a healthy working day. 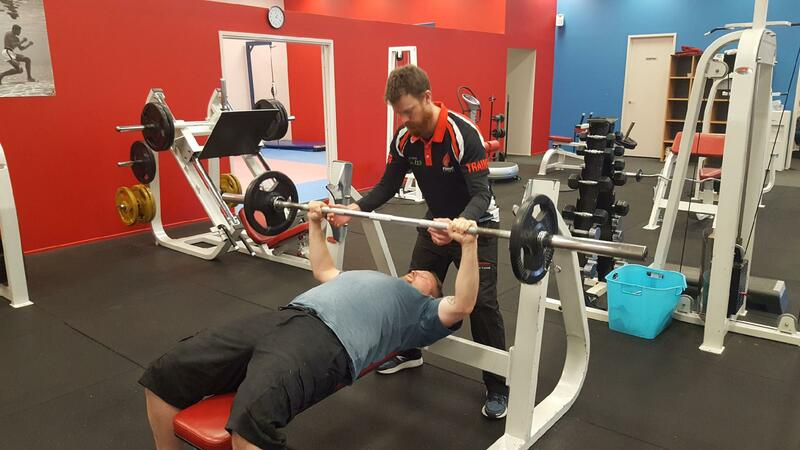 Visit us to see firsthand why we’re the best gym in Canberra. Let’s face it, as we get a little older, some things in life really start to become more important to us. 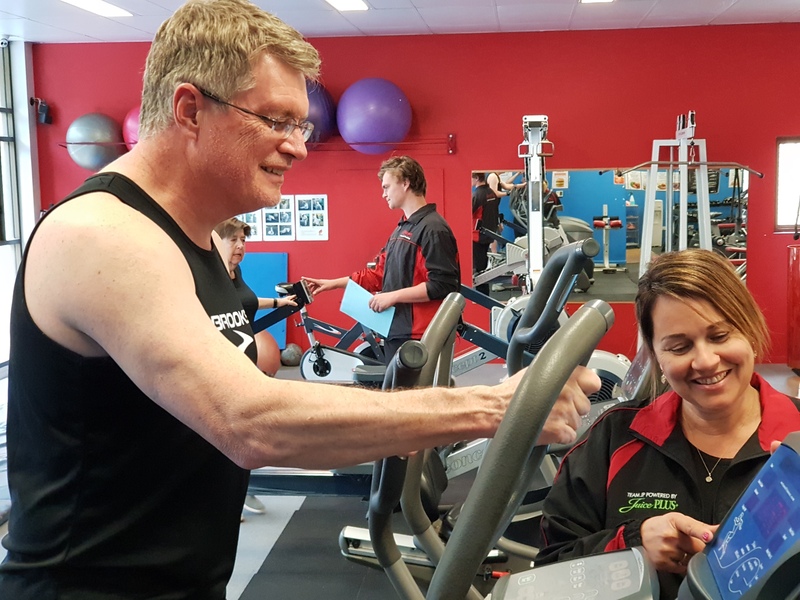 Visit us in Lyneham or Phillip for personalised training for over 50s. Behind every successful athlete is a great coach. And behind our clients is a whole team of fantastic coaches. Kickstart your personal training journey in northside or southside Canberra today. Live too far from Lyneham, Phillip or Tuggeranong? Flames fitness offer the best online training service in the industry when you come in to our facilities. Flames Fitness is the only facility of its kind. 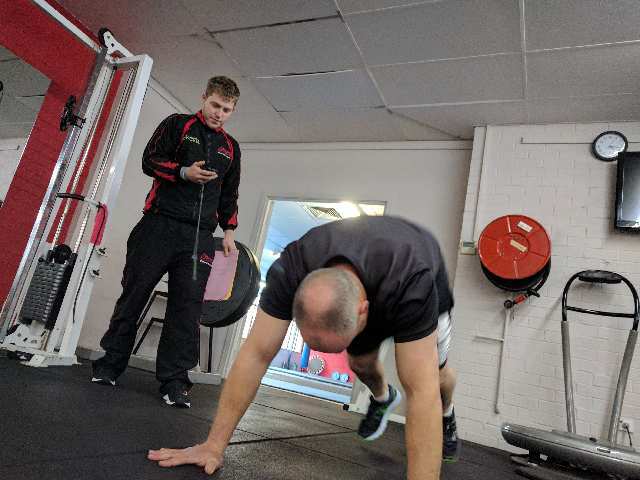 We offer you all the benefits of having your own personal trainer for a fraction of the cost. Check us out in inner north or south Canberra, from Lyneham to Phillip and close to Tuggeranong. Whether you have never trained before, or are an athlete looking for better results for your investment of time and money, we have programs that are tailored for YOU! Get started in northside Lyneham, or southside Phillip. Now everyone can afford personal fitness training with our skilled team, or as we like to call it: “Fitness Coaching”. Our 5 week FitCamp for Ladies is fun and effective. Class sizes are kept small so Trainer Davina Brown can give you the attention you need.The primary goal for most of the ladies is weight-loss but the class is great for an all round workout. Class numbers are limited so contact us today to secure your spot. or CallNow 0414907921 for details. View our weight loss page for more details online. . Please Note: the gym may be closed at times bookings are not made. "Weight Loss or losing weight can be the most rewarding thing that you may ever do but it can also be the most difficult. The key is to create a lifestyle change that will see you steadily achieve your weight loss goal and then easily maintain it when you get there. The recipe is simple overall….. Diet and Exercise. "It’s time to get serious about reaching your fitness and strength potential.Getting significant increases in your strength requires a strategy that will see basic stimulus to encourage muscle to grow combined with the right nutrition to ensure the right recovery. It’s not a case of simply lifting weights as that is how the majority of injuries occur in the typical gym setting."